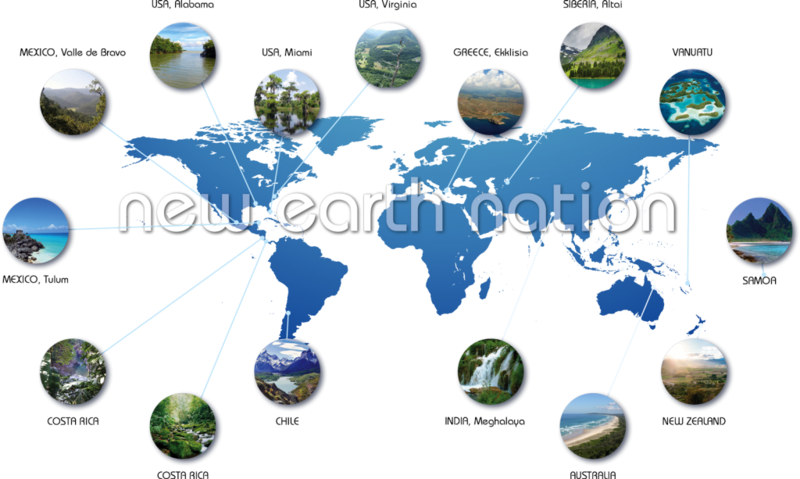 As the New Earth Project moves forward, the next step is creating the new sovereign nation, New Earth Nation. 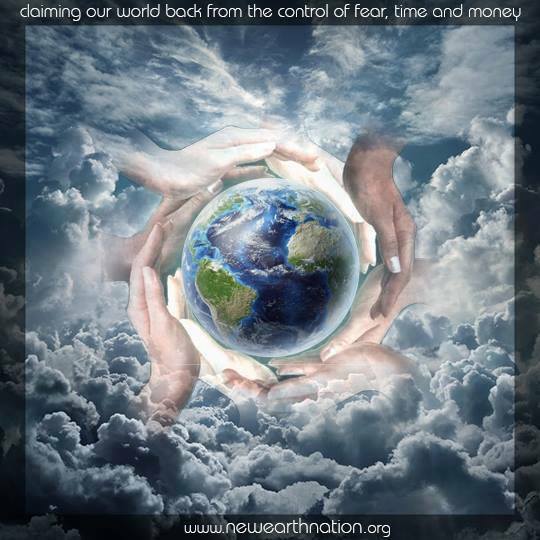 The New Earth Portal ~ coming soon! 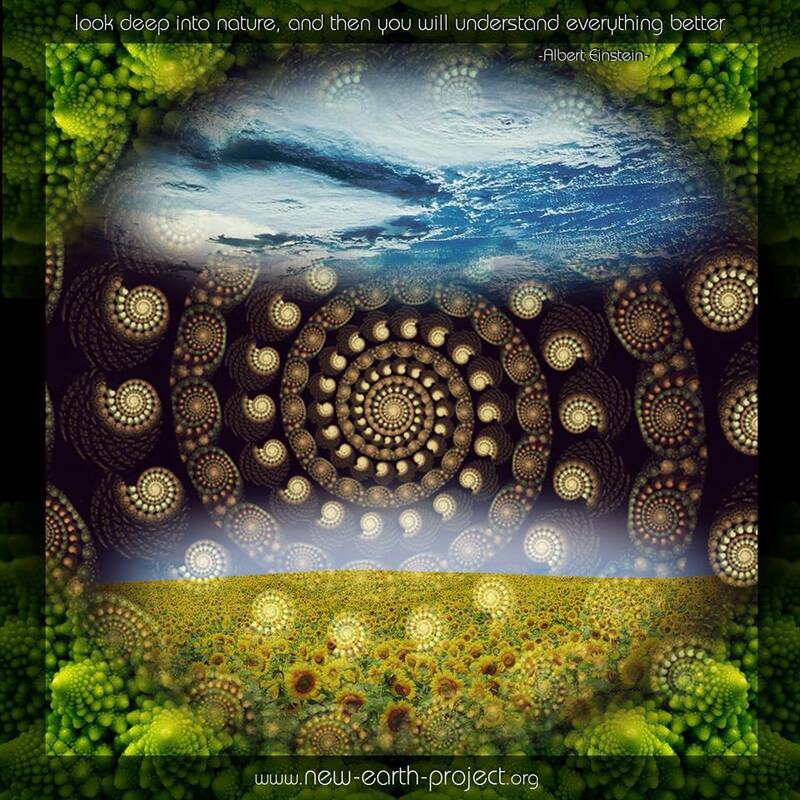 The first New Earth Festival will be held in Mexico! Details coming soon! Many of us sense that time itself is dissolving (or what is generally perceived as time) and those time-frames based on old world structures are becoming more difficult to navigate. 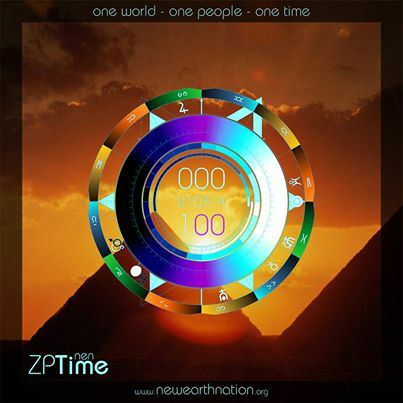 Our planetary team based in nearly every timezone on earth is understanding the need for a new unified time signature. 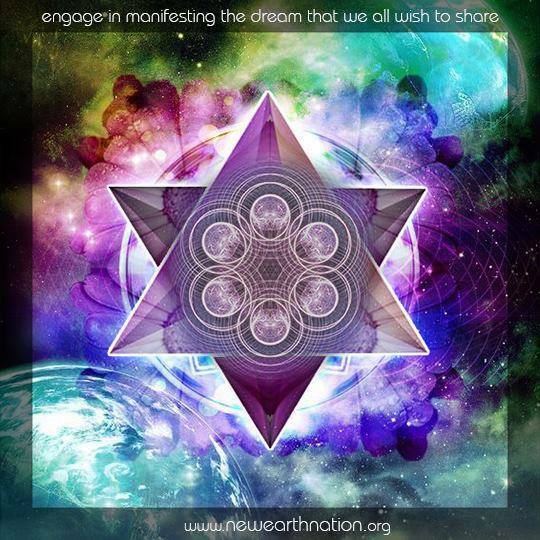 Along with a team of calendric specialists, indigenous elders and astrologers we are investigating the development of a new time signature in which a singular time exists for all people and places on this ascending planet.